As members of Congress prepare to leave town for the Fourth of July recess, high oil and gas prices are one of the most pressing issues causing concern among constituents. 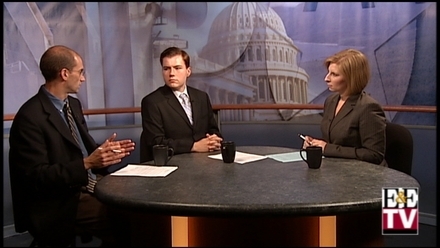 During today's Reporters Roundtable, E&E Daily reporters Ben Geman and Alex Kaplun discuss the impact of high oil and gas prices on the presidential campaigns and upcoming congressional races. They also discuss the steps Congress is taking to address rising prices.